This European made laminate flooring has an E1 HDF core for healthier homes. The wood used in the core of the product is harvested from PEFC certified forests. The product is 12mm thick and has an AC4 comparable wear layer for added resistance against wear. Offers a triple warranty against staining, fade and wear. 35 year residential/5 year light commercial triple warranty against staining, fade and wear. 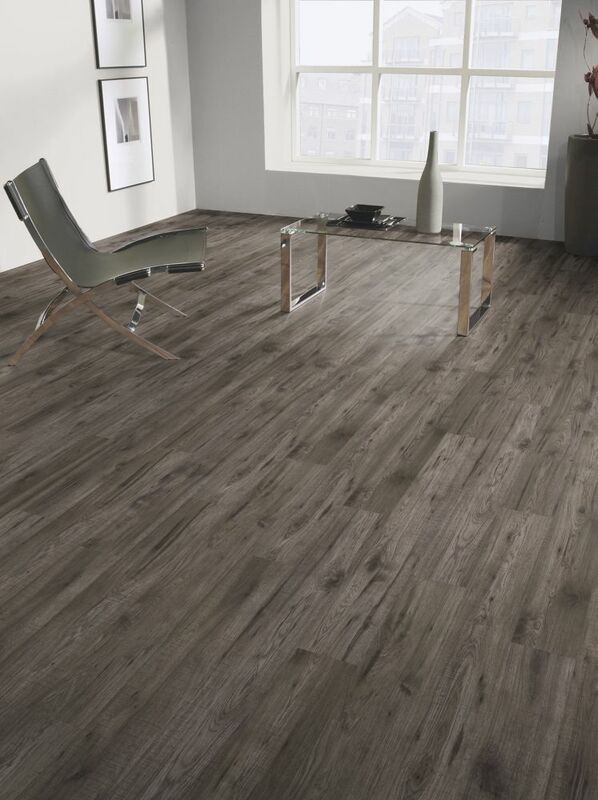 Stone Hickory 18.94sf This European made laminate flooring has an E1 HDF core for healthier homes. The wood used in the core of the product is harvested from PEFC certified forests. The product is 12mm thick and has an AC4 comparable wear layer for added resistance against wear. Offers a triple warranty against staining, fade and wear.